Lenox Metals has produced a series of video podcasts to help our customers meet their recycling needs. 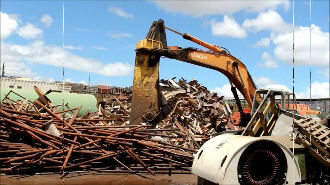 Episode 8: Where Does Scrap Metal Go? Episode 9: Who are Lenox Metals’ Clients? Episode 10: What are Undesirable Materials?